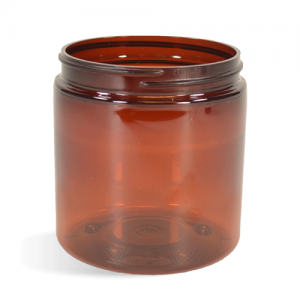 This amber, basic jar is made of PET plastic. 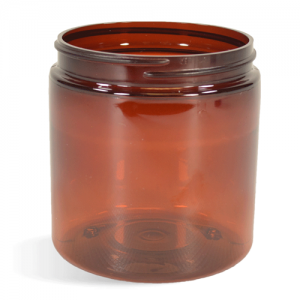 This amber, heavy wall jar is made of PET plastic. 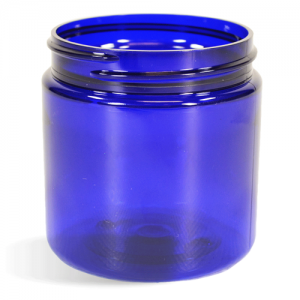 This blue, basic jar is made of PET plastic. 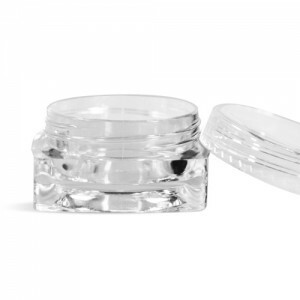 Jar Height: 7/8". 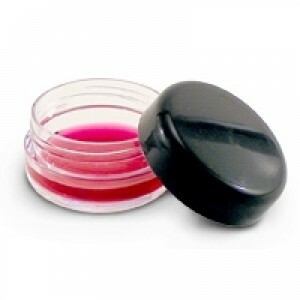 Holds 10 grams or 9.3 ml. 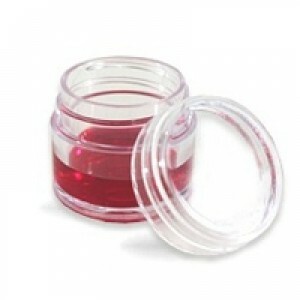 Jar Height: 3 cm. 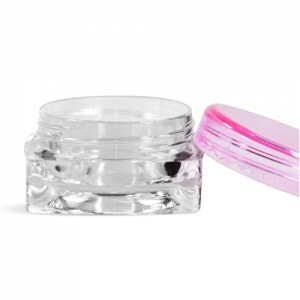 Holds 7.5 grams or 7 ml. Jar Height: .75". Holds 3 grams or 2 mL. 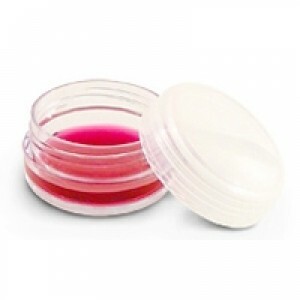 This jar is made of polystyrene plastic. 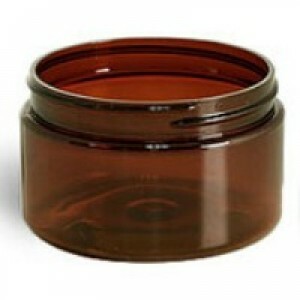 Top and jar are sold as a set.